In May 2009 we visited Ban Khlongpetsawai in a remote part of Khukhan. This is a very small primary school with only 89 children and accordingly gets little government funding. The buildings have suffered from the wind and rain. A roof which blew off has been replaced, but flood damage and damage to walls remain. 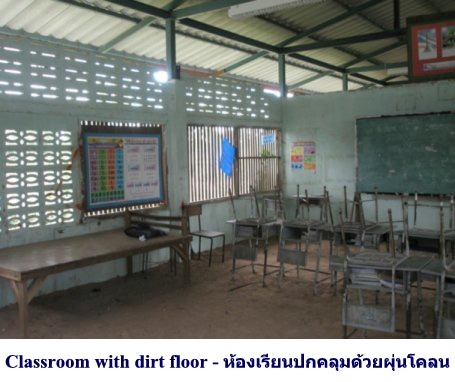 Several classrooms have dirt floors. 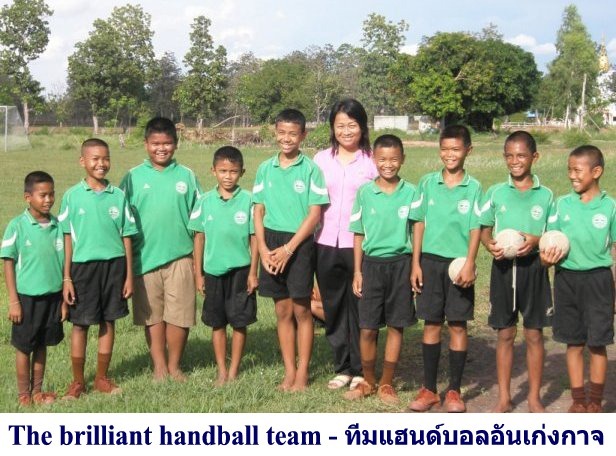 Despite this, the school has a distinguished sports record, and one boy is competing at the National Stadium in Bangkok in the under-twelves national handball team. The school has also won a national award for its environmental awareness. 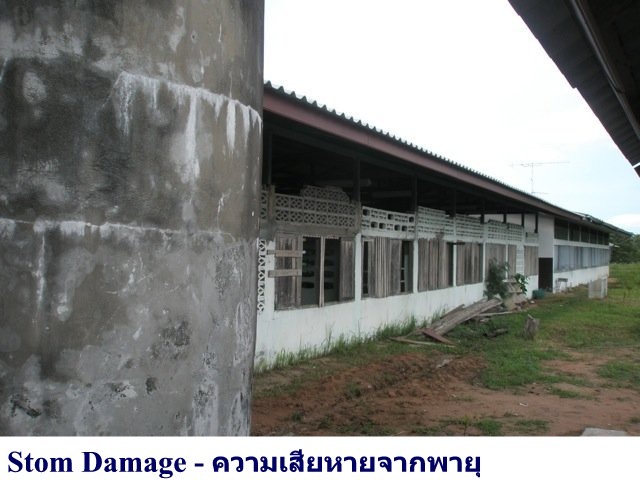 The first priority is to improve the classrooms. Can you help us raise £2,000 to help this lively little school?